For many of today’s young adults, the weakest link lies in learning the basics. Many teens and college students don’t know how to balance a checking account or create a budget. Achieving economic prosperity is difficult, and it’s especially hard for young people who’ve never learned how to manage money. Join. For starters, open a credit union savings account for each child in your family. As soon as your children can write, have them fill out deposit and withdrawal slips. Guide teenagers through using a debit card and tracking transactions. Share. 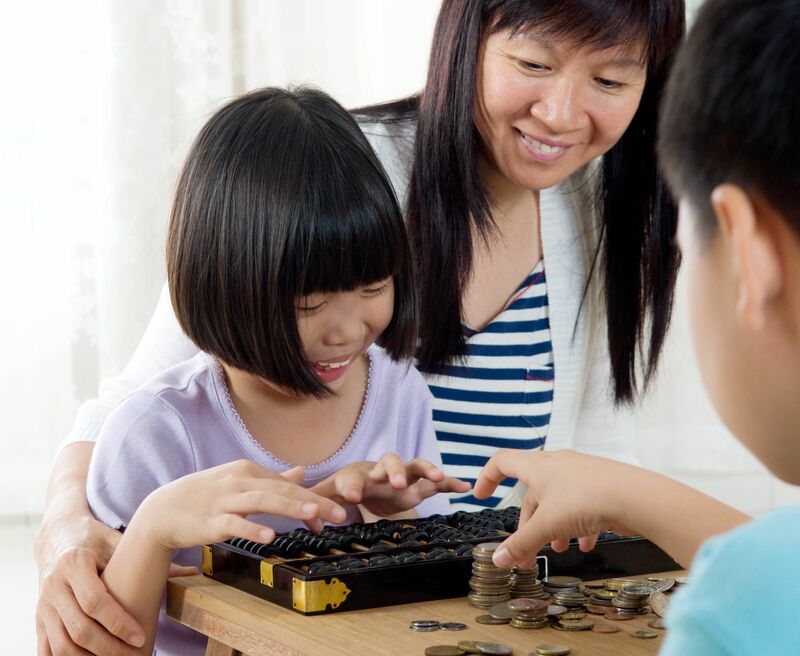 Include your children in household money discussions. Show them how you budget income and expenses. As their skills improve, give them challenges—such as finding a better cell phone plan, calculating the total monthly cost of owning a car, or sticking to a budget for back-to-school or holiday spending. Coach. Remind your children to ask for help when they need it…and remember to turn to your credit union if that time comes. Our tradition of service and philosophy of self-help make Members 1st and all credit unions a natural partner in pursuing financial security. We’re here to help. It’s National Credit Union Youth Week and we’re celebrating and helping our youth members “Catch the Save Wave” so they understand the importance of saving, managing money and having a positive relationship with their credit union. For all youth accounts opened through this Saturday (4/26), we’ll deposit the first $5.00. Click here for details and to print out a coupon to bring to your local branch. To learn more about our youth club accounts, click here.